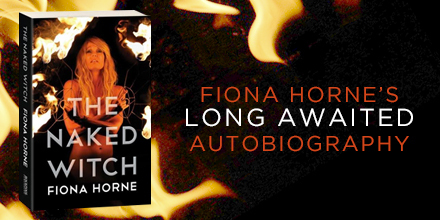 Fiona Horne: I’m not especially gifted at anything except for one thing… I’m really good at not giving up! 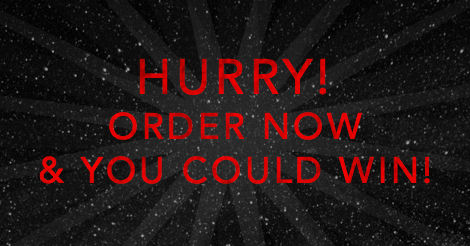 Last Chance: Win a Small Resin Branch Vase from Dinosaur Designs! Everyone’s talking about Do Big Small Things! 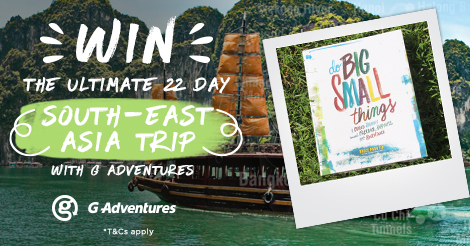 + WIN a trip to South-East Asia!